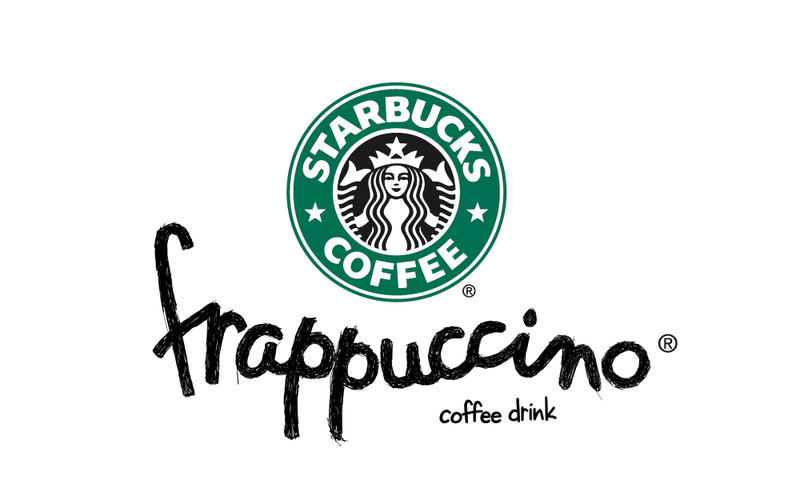 This show wouldn’t be possible without Starbucks Frappuccino – I love them – especially VANILLA ! I got involved with the most amazing group that not only helps find models for my fashion show but they have the most amazing programs… check out www.ellegirlmodelsearch.com. To make dreams come true and empower young women across the country! ELLEgirl Model Search and designer Make Aspiring Models Dreams Come True! The ELLEgirl Model Search began in 2007 to empower women, ages 13-25, to follow their career dreams safely, effectively, and affordably while instilling the importance of self-confidence in an industry often clouded by self-doubt. This free to become a member site offers monthly winners the opportunity for head-to-toe makeovers, celebrity photo shoots, castings, runway lessons and on-camera work as well as coaching from industry experts and working models. ELLEgirl Model Search spokesperson Anna Maria Perez de Tagle, also part of Jonas Brothers Camp Rock 2 tour has walked in a Caravan show and knows firsthand how exciting this can be. In addition to walking in NY fashion week at Style 360 with Caravan girl winners will also be scheduled for meetings with agents and go-sees with casting directors in NYC and receive her own ELLEgirl.com blog, the ELLEgirl No-Nonsense Approach to Modeling Kit and a one year subscription to Elle Magazine. ELLEgirlModelSearch.com produced by True Media Group: The ELLEgirl Model Search is the Internet’s leader in educating young women ages 13-25 on entering the modeling and entertainment industry safely, effectively and affordably. 100% of the information and opportunity is provided by industry professionals creating an inexpensive, direct path solution for those who aspire to model. Our true mission is instilling the importance of self esteem, inspiration and empowerment in young women today. We incorporate this and strong messaging for beauty on the inside in a subject 88% of teens are interested in. www.ellegirlmodelsearch.com is a free to become a member site, free photo upload with low cost to enter monthly opportunities for aspiring models from all over the country. Each month there is a winner of a celebrity driven promotion and three winners are flown into NYC quarterly for career jump start packages. It is our 2011 goal, through sponsorships and partnerships to allow teens and young adults to participate in all we do at no cost to them.